The way you breathe is directly affected by your thoughts and feelings as well as your general health and well-being. Just as you naturally develop thought and behaviour patterns, you also develop patterns of breathing, and it’s likely you’ve established some unhelpful breathing habits. The good news is that old breathing habits can be replaced with new, healthier ones.Mindfulness breathing exercises, combined with positive visualization and affirmations are a powerful way to establish more relaxed and efficient breathing habits. Meditation itself naturally triggers the relaxation response in the Parasympathetic Nervous System, automatically inducing deeper, slower and more relaxed breathing rhythms. It’s a two-way, accumulative process: the relaxation response calms your breathing, and breathing calmly settles your nervous system. You were born to breathe from your diaphragm, a flat, elastic muscle that sits at the bottom of your lungs, above your digestive organs. It draws the air in and out of your lungs in a bellow-like movement. When you grew up you probably forgot how to breathe deeply and fully from your diaphragm and adopted shallower, less efficient breathing patterns. Breathing in this way makes it more difficult to manage stress, in fact shallow, rapid breathing can actually trigger stress and anxiety attacks. Good breathing habits are essential to all-round health and well-being. These meditations for breathing explore ways of using your breath to relax and restore equilibrium on every level: physical, emotional and psychological. They show you that the simple act of breathing is the oldest, most natural self-healing tool known to mankind. 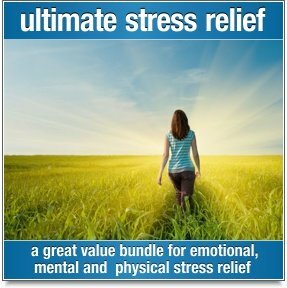 "I have found the breathing (CD) really useful. I tend to hold my breath a lot due to stress and have formed a habit. I use it every day in the morning just after breakfast to set me up for the day. It is especially useful if I have not slept well. I particularly like the first one on the CD, the Relaxing Breath. My muscles relax and I feel much better having done them, so they are part of my daily routine now." "I like the The Power of Breathing. Your voice is always calming me. 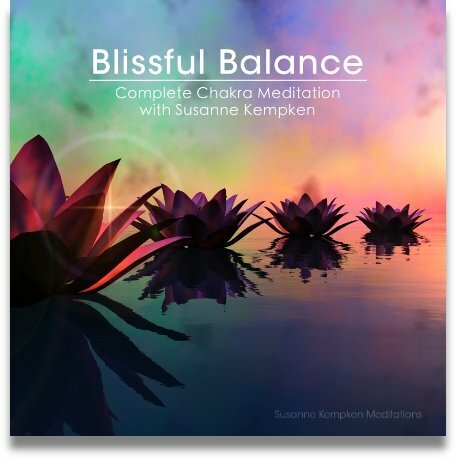 I listen very often and I am much more calm and in balance. I have a lot of meditations, but you are for me the best! Thank you very much for the wonderful meditations." 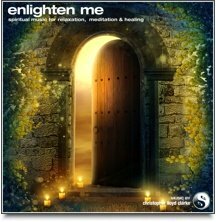 "This latest collection is particularly good as it brings together all the principles and techniques of the meditation practice and is helping me continue to build and strengthen my skills and experiences as a meditator."